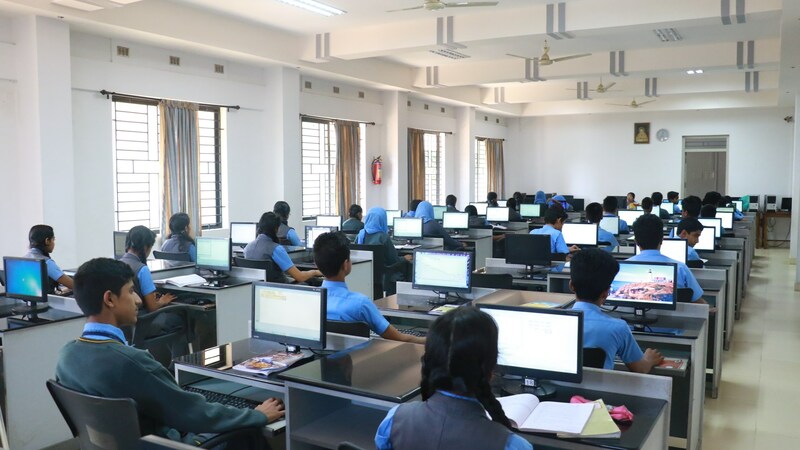 We have separate computer labs for both Secondary and Higher secondary sections. Our main computer lab is spacious, well furnished and well equipped to train the students to meet the challenges of today’s technologically advanced world. The internet facility also has been introduced.